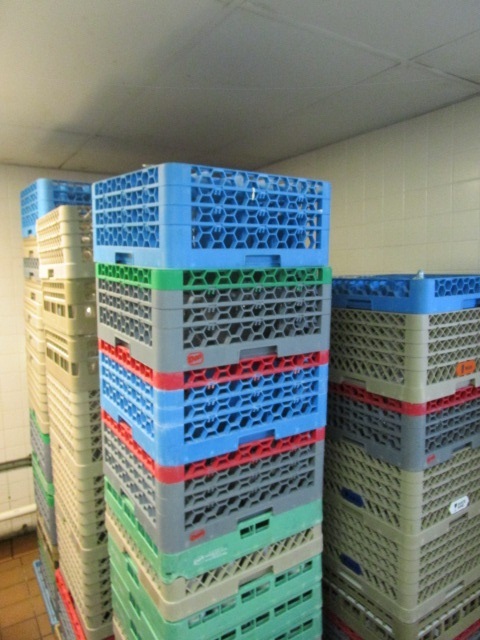 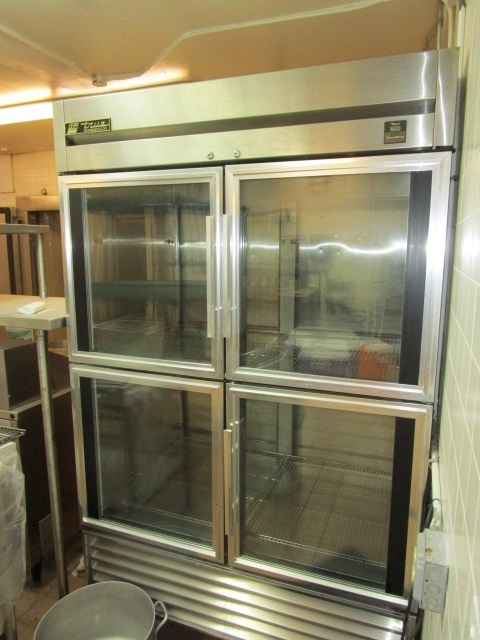 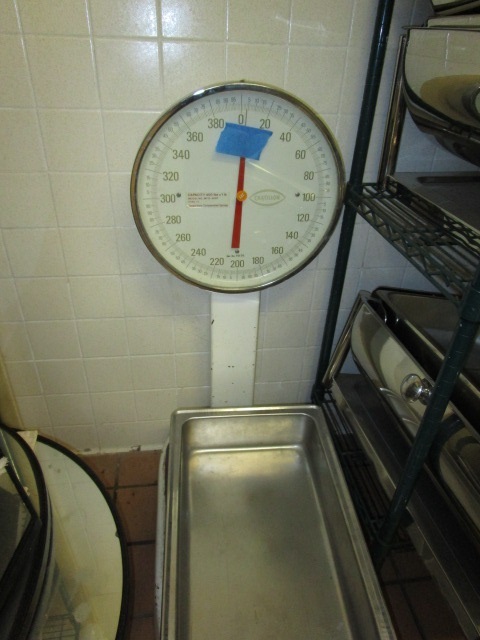 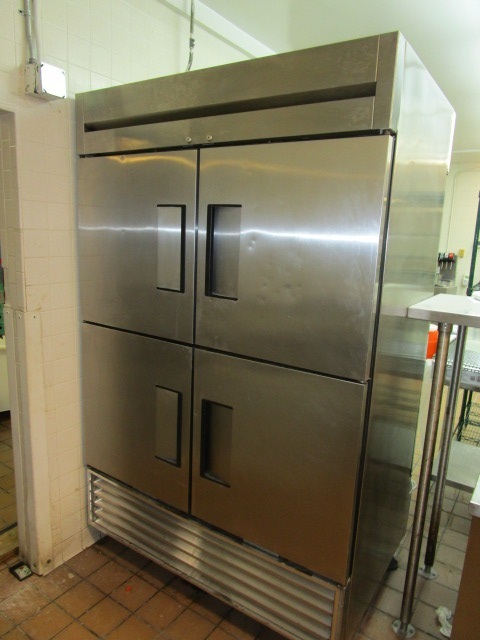 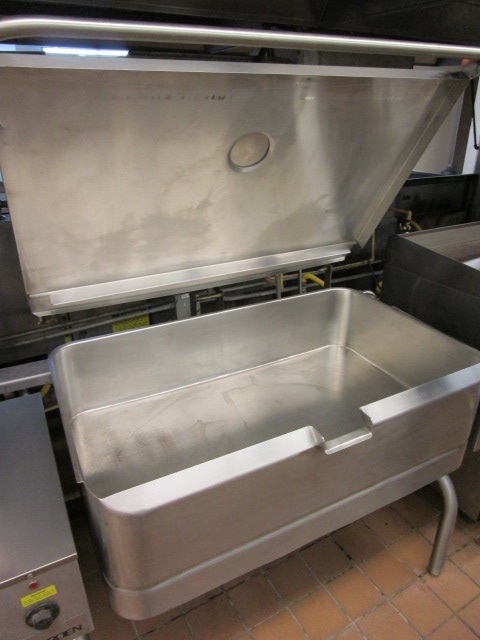 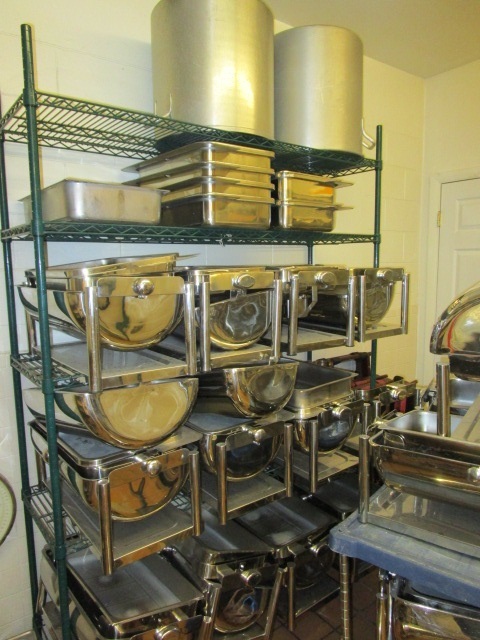 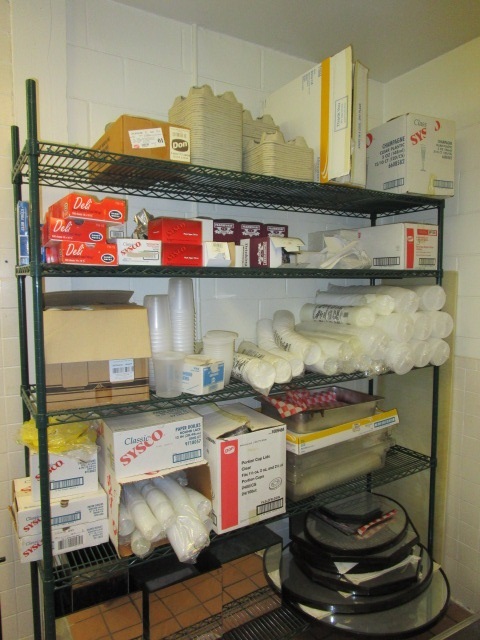 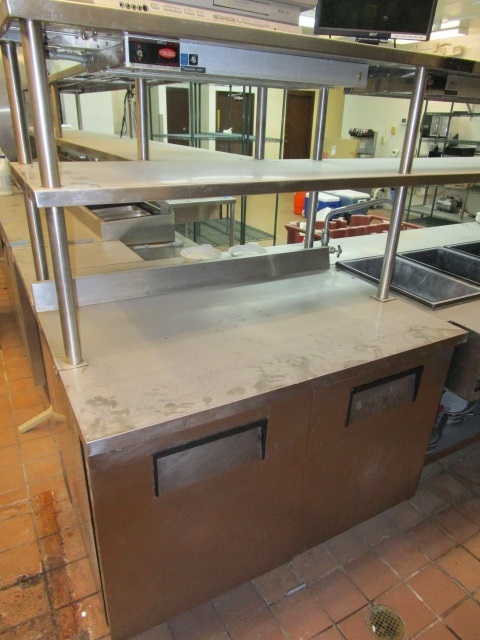 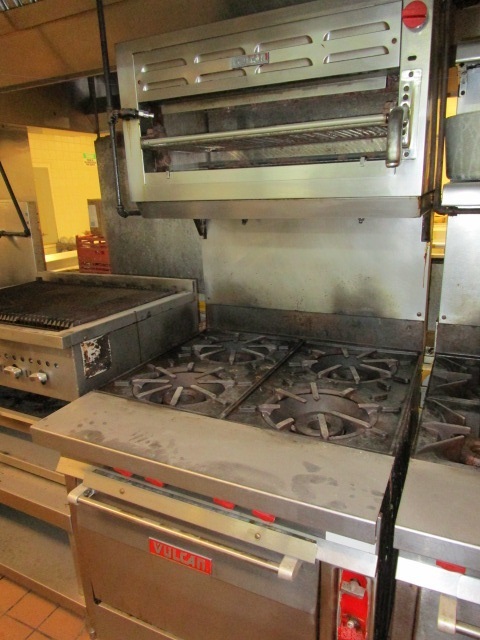 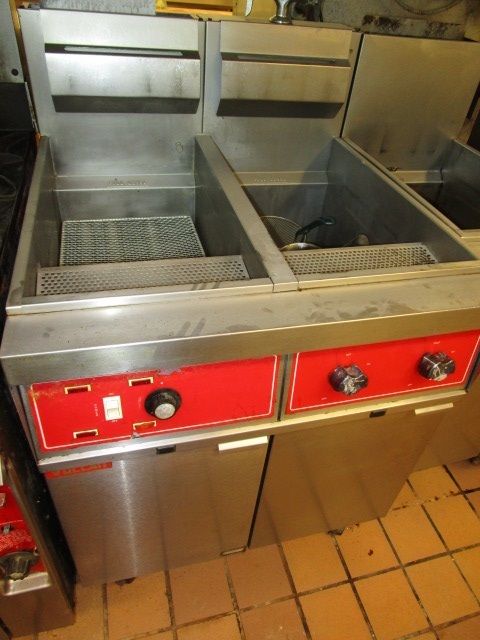 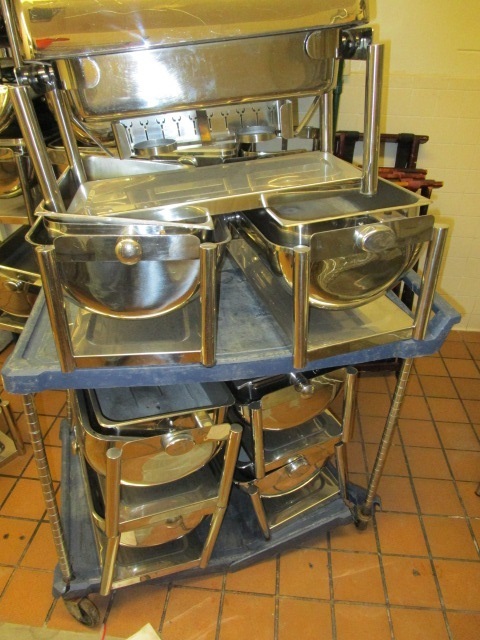 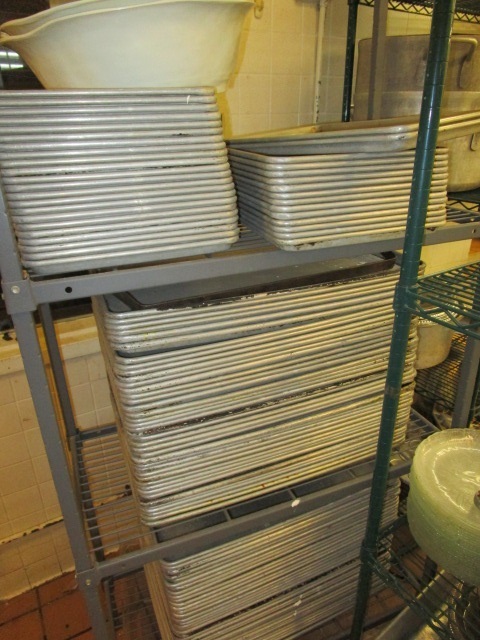 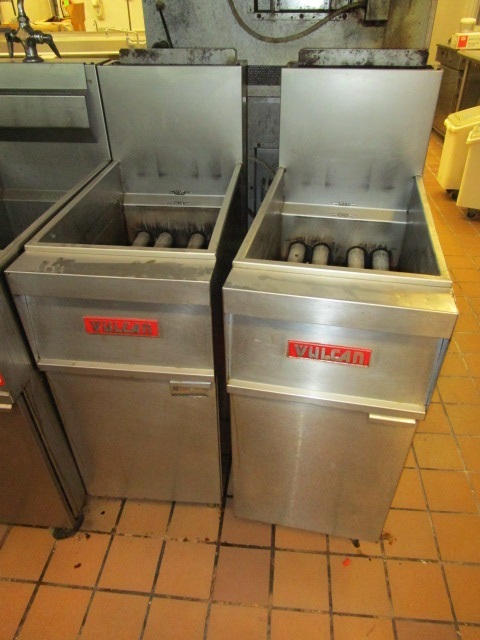 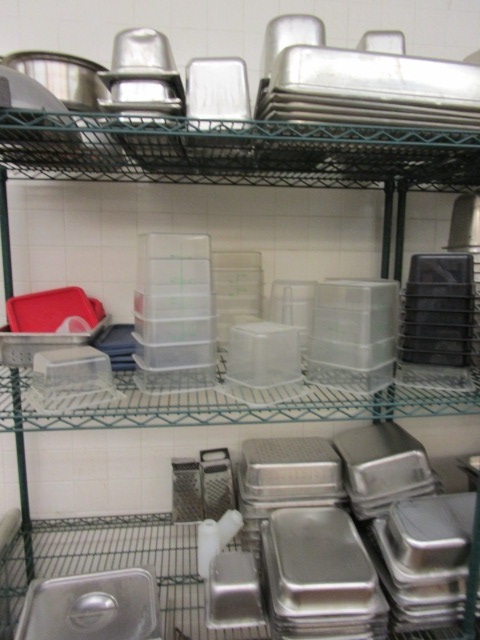 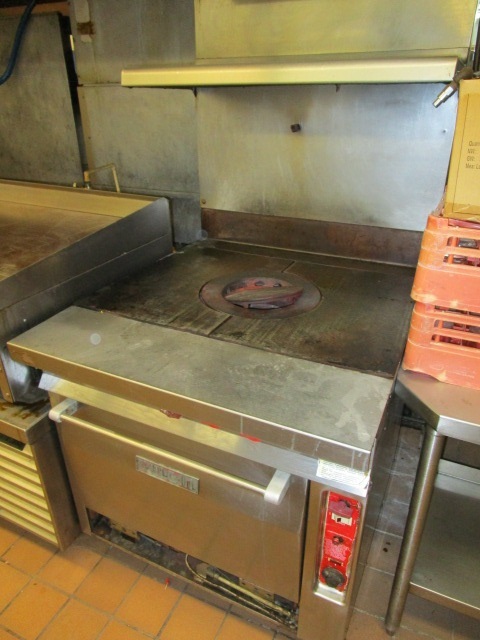 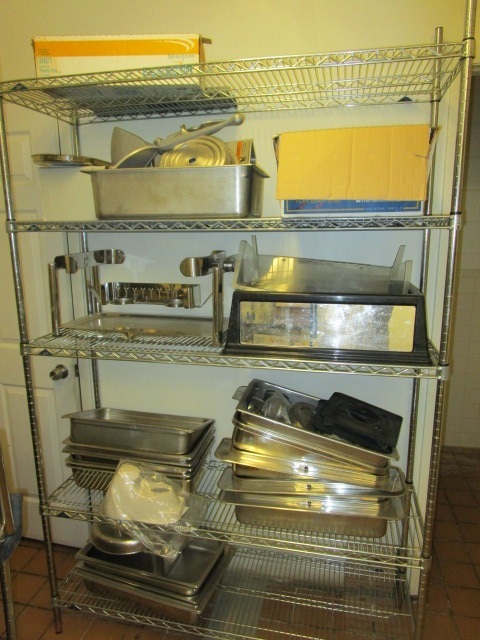 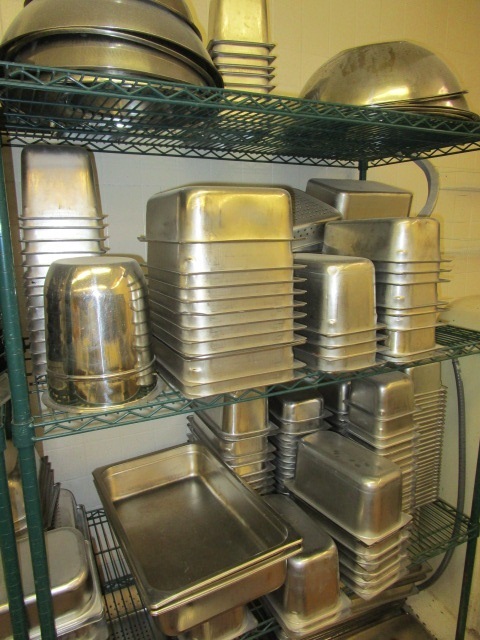 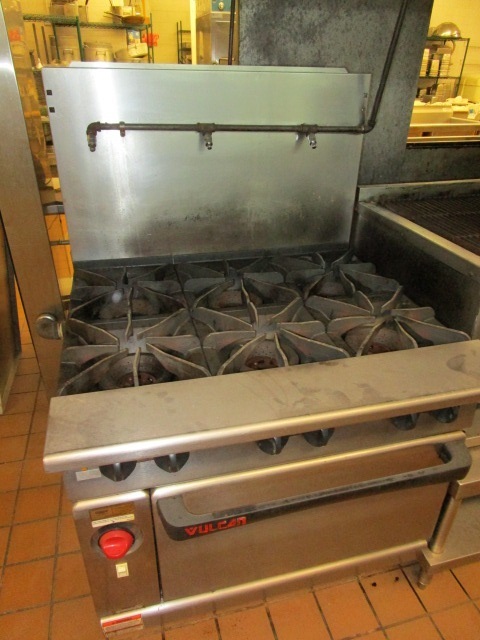 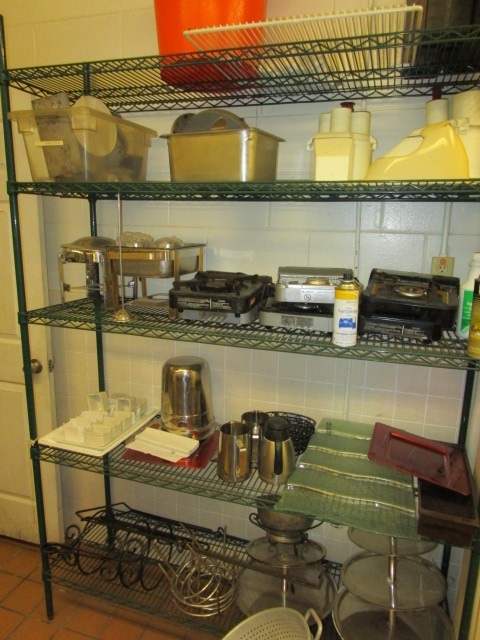 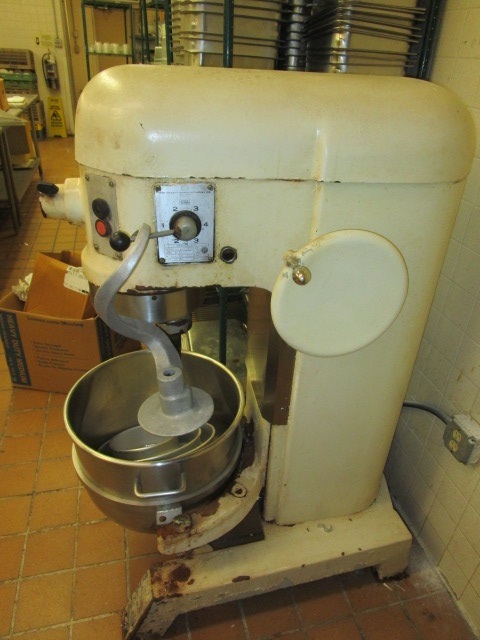 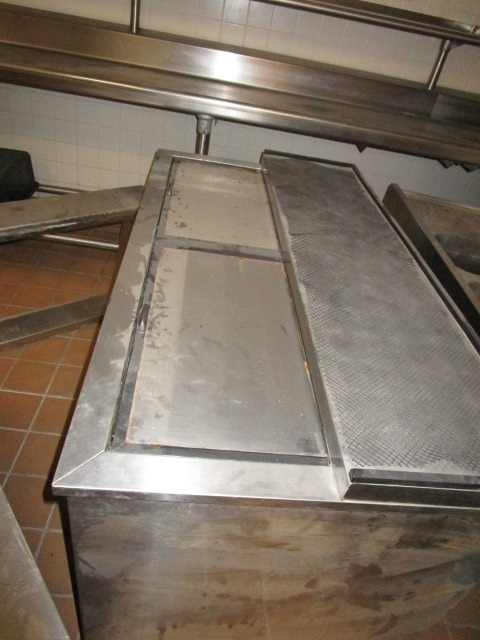 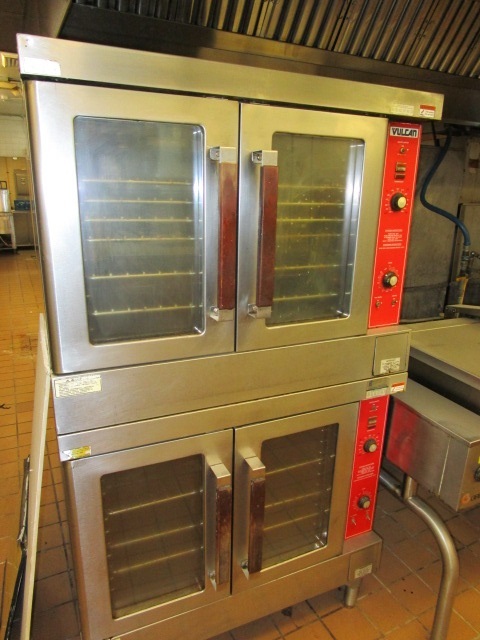 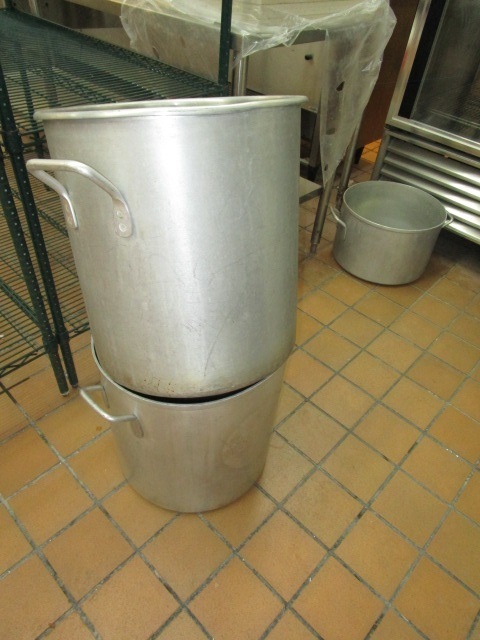 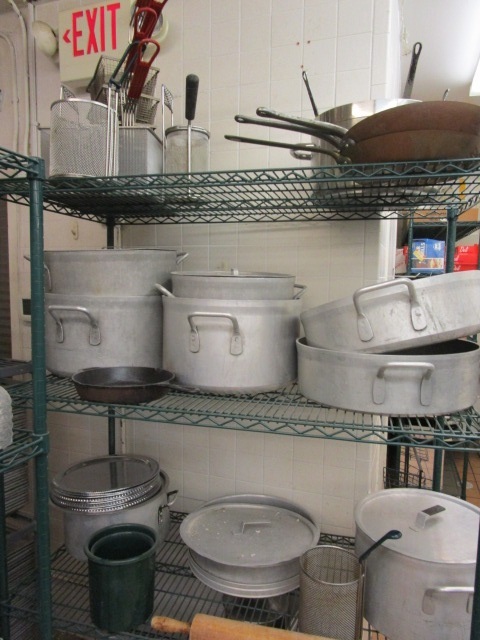 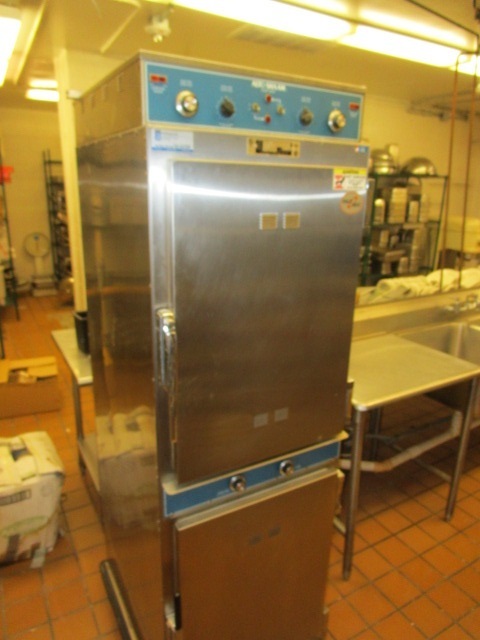 A large commercial kitchen in Plant City Florida will be offered bulk, one money. 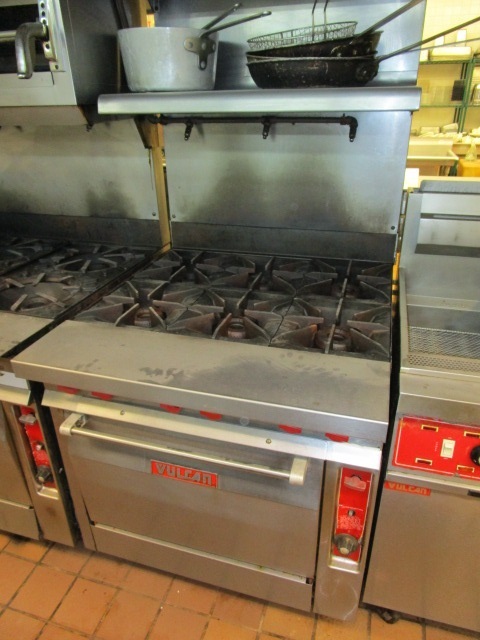 Call John at 813-784-3926 for details and inspection times. 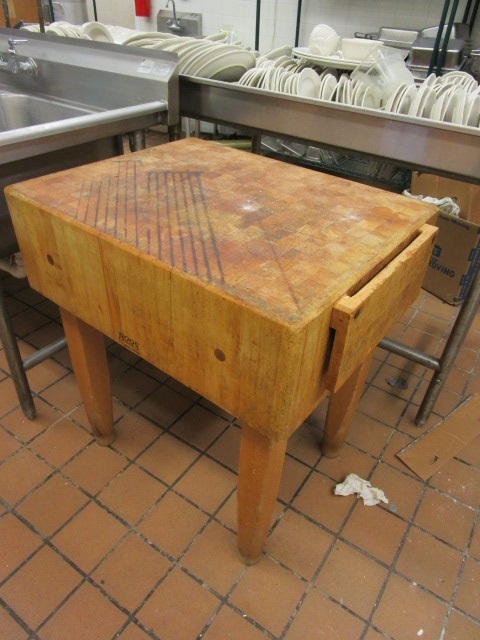 Bidding will conclude on Friday, November 10th at 3:00 PM EST.